Caps had Devils pinned in their end for a while there. Eventually, Connolly finds Backstrom alone in the slot for the goal. A statement from #SJSharks GM Doug Wilson regarding the @HumboldtBroncos . After one period, Capitals lead the Devils 2-1. Shots on goal are 9-9. 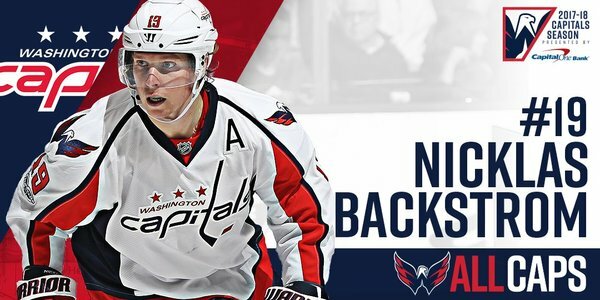 #ALLCaps John Carlson picks up secondary assist on the Backstrom goal. Carlson up to 68pts for the season - now two clear of John Klingberg for overall scoring lead among defensemen. This hasn't been Backstrom's best season, but he's definitely picked up his play in the last quarter of season or so. Up to 70 points (21G, 49A). In past 19 games, Backstrom has 25 points (6G, 19A). Had 45 points (15G, 30A) in 62 games before that. 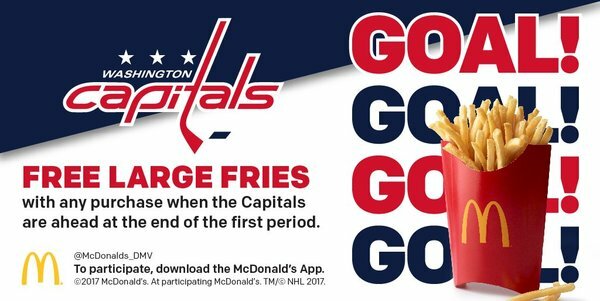 Final game of the regular season and our last time giving away FREE FRENCH FRIES for a lead after the 1st! Thanks to @McDonalds_DMV for hooking it up with the tasty treat all year long. 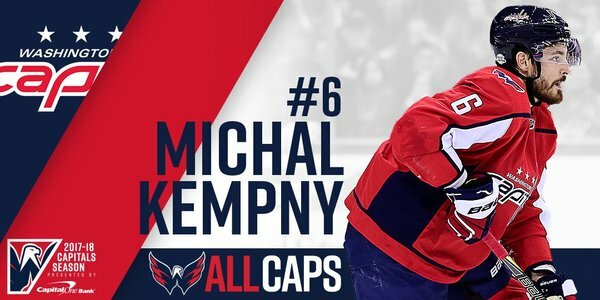 Kempny shot deflects in to make it 3-1 Capitals at 3:44. 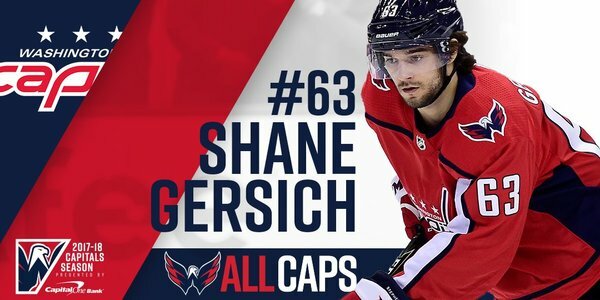 Gersich will get his first NHL point with an assist. Kuznetsov had such a clear path to the net there, he didn't pass to Ovechkin on the 2-on-1. Left pad save by Schneider. Kempny to box for crosscheck at 5:57. 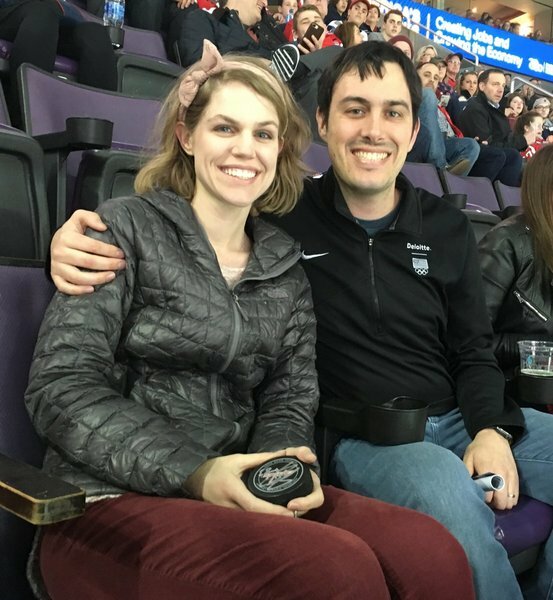 Devils' first PP. Defenseman P.K. Subban is skating in his 82nd game of the season this evening, the only #Preds player to appear in every contest in 2017-18. Chiasson and Maroon get 2 each for roughing. 4-on-4 hockey coming at 9:15. Miles Wood scores from in front with 52.8 seconds left in 2nd. Devils cut Caps lead to 3-2. Another great pass from behind the net by Maroon. I think it was a one-handed pass. Through two periods, the Capitals lead the Devils 3-2. Shots on goal are 18-16 Devils.